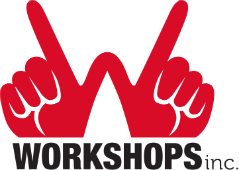 Workshops, Inc.'s Board of Directors represent diverse backgrounds from throughout the community. Our Board members serve for four year terms. The Board offers support and guidance to the organization, and provides governance and fiscal oversight to help Workshops, Inc. succeed.